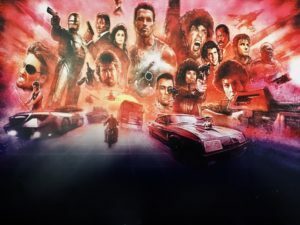 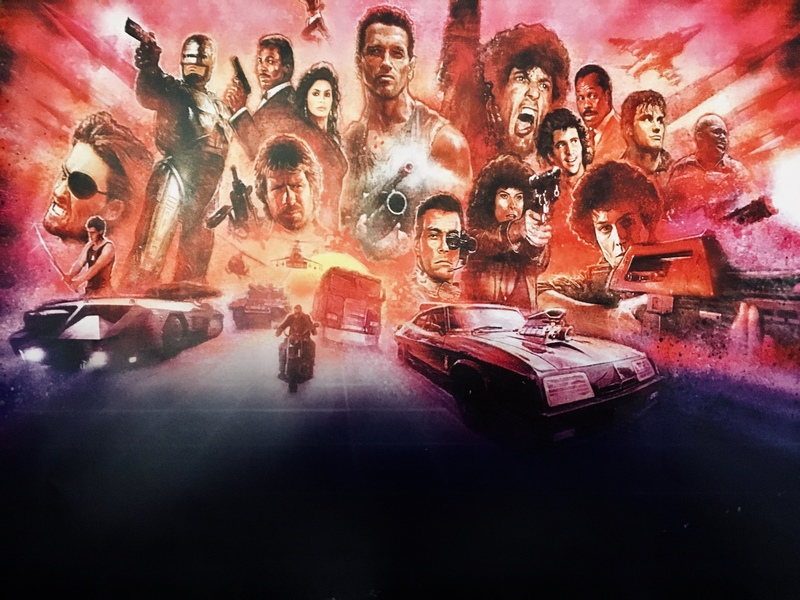 If you love action movies, something really special is coming your way in 2019 – the most comprehensive feature-length documentary on the ‘80s Action Movie genre ever made, by the United Kingdom’s 1980’s-1990’s cinema expert OLIVER HARPER! 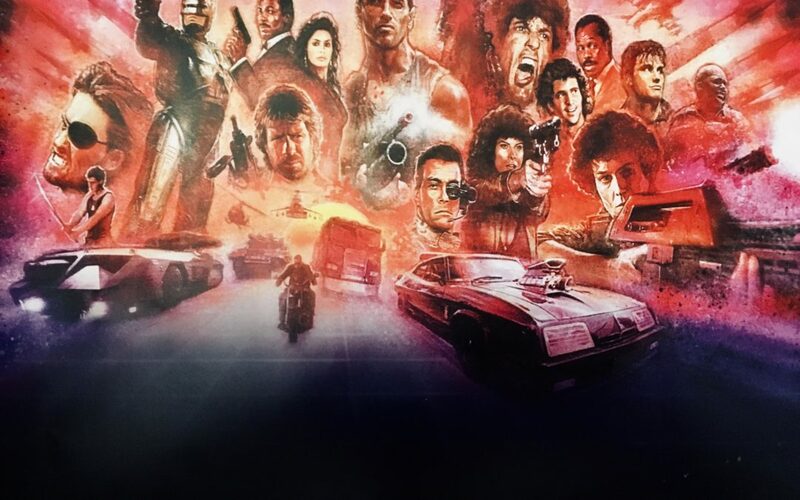 James was interviewed for the documentary by producer TIMON SINGH about writing AN EYE FOR AN EYE, MISSING IN ACTION, INVASION U.S.A., THE DELTA FORCE and other popular action films. 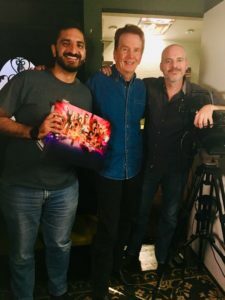 Timon Singh, James Bruner and Jim Kunz at Jim’s studio in Universal City.